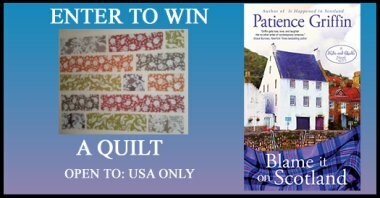 Patience Griffin's Win a Quilt Giveaway! 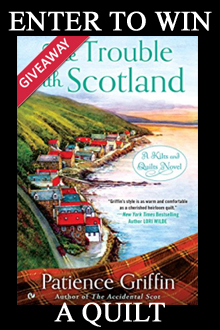 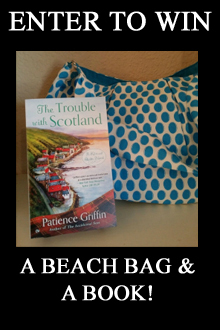 Prize: Win a Quilt to celebrate the release of The Trouble of Scotland! 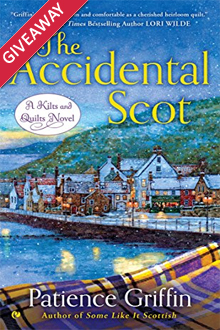 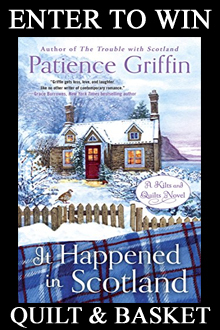 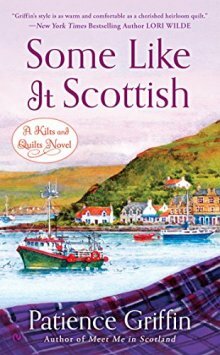 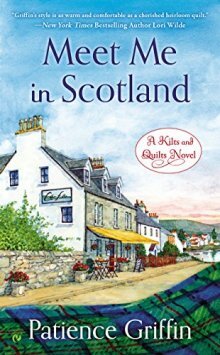 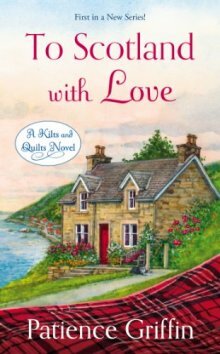 In the delightful new Kilts and Quilts novel by the author of To Scotland with Love and Meet Me in Scotland, the Real Men of Scotland are waiting. 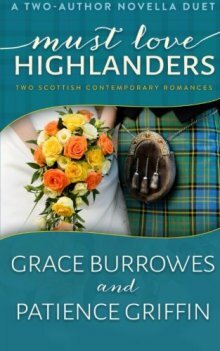 Grace Burrowes & Patience Griffin join together to bring readers an awesome novella set. 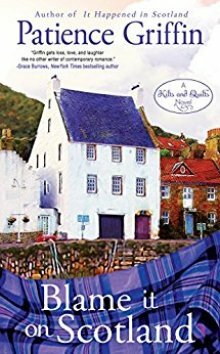 Welcome to the charming Scottish seaside town of Gandiegow where two people have returned home for different reasons, but to find the same thing.